Anyone who lists a home for sale within the next week is no April fool. 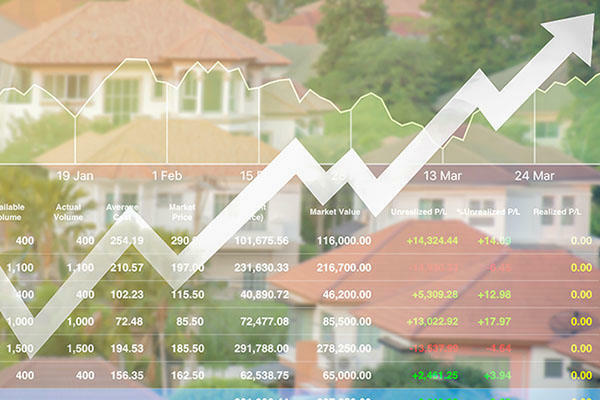 Data from the National Realtors Association’s Realtor.com claims sellers get the highest price — and close in the least number of days — when their listings went live in the first week of April, CNBC reports. Specifically, homes listed between April 1 to 7 typically get 14 percent more online views; close a sale six days sooner; and command prices that are 6 percent higher than homes sold in January. The data also shows that the number of homebuyers searching for their dream deal surges in April while the number of listings doesn’t peak until later in the year, which means less competition. According to CNBC, April’s strong results line up with the school year because families, who often buy larger, pricey homes, want to move in the summer.